The Honorary Membership Award recognizes persons whose professional responsibilities are not directly related to the organization but who have made outstanding contributions and provide continuing service to the State Association. The Distinguished Service Award recognizes outstanding contributions and continuing service by individuals whose primary responsibilities are directly related to the organization’s programs. Examples of those eligible for the Distinguished Service Award are local and state advisers, city and state supervisors of Family and Consumer Sciences, and teacher educators. This award may be awarded to an individual who is not an active member but who has helped to advance the goals and purposes of FCCLA, such as teachers, teacher educators, state staff, school board members, college personnel, past FCCLA members not in high school at present, past or present state advisory board members or Board of Directors members, or other adults. 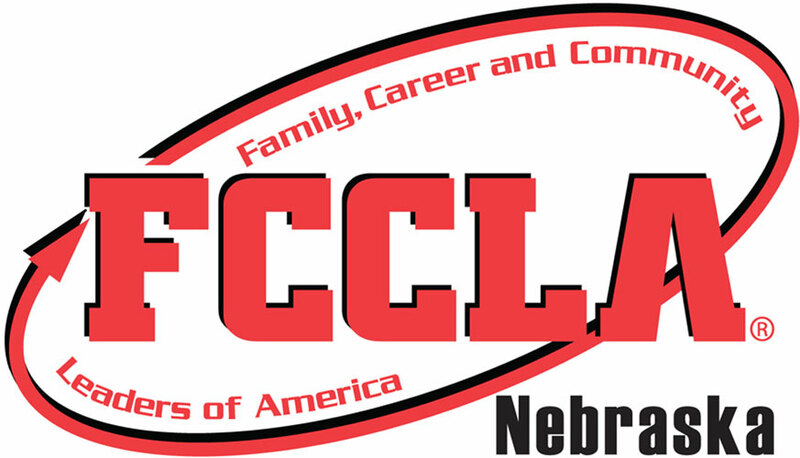 Additional information about any of the National FCCLA Recognition opportunities can be found on the National FCCLA Adult Awards page. The Alumni Achievement Award recognizes former members who have distinguished themselves in a chosen field of endeavor, whether as a paid professional or volunteer. Deadline: April 1. Exceptional school administrators encourage chapters and help students take advantage of the opportunities offered. The National School Administrator Award recognizes and honors local administrators who give outstanding support to the organization on the local, state, and national levels.This award is made possible by a grant from the estate of Mrs. Helen Schmitz Webster, a former administrator in the Deer Creek Public Schools, Oklahoma. Deadline: Nominations to State Adviser are due March 1. The STAR Events Volunteer Awards recognizes STAR Events Volunteers who exemplify a commitment to the continued success of STAR Events and the organization. Deadline: Nominations to State Adviser are due December 15. The Honorary Membership Award recognizes persons whose professional responsibilities are not directly related to the organization but who have made outstanding contributions and provide continuing service to the national organization. Deadline: April 1. The Distinguished Service Award recognizes outstanding contributions and continuing service by individuals whose primary responsibilities are directly related to the organization’s programs. Examples of those eligible for the Distinguished Service Award are local and state advisers, city and state supervisors of Family and Consumer Sciences, and teacher educators. Deadline: April 1. FCCLA honors a media outlet whose responsibilities are not related to FCCLA, that have covered significant FCCLA activities and is giving continued service through press coverage to the local, state, and/or national organization.